What's coming to Video on Demand in August. 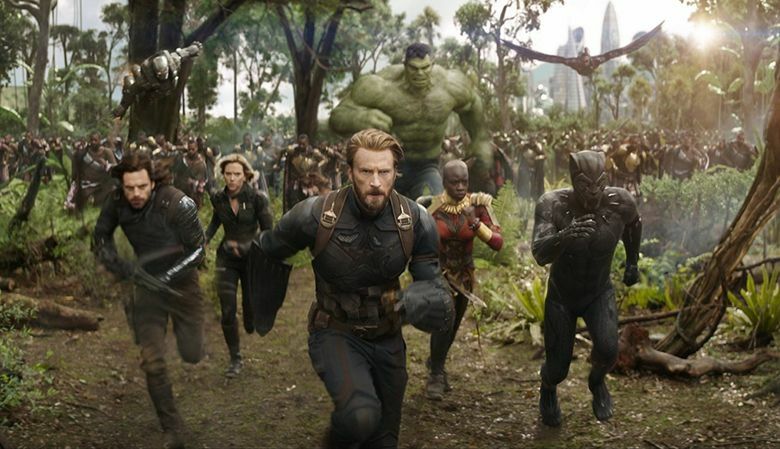 Two of the biggest movies of summer 2018 come to Cable on Demand and Video on Demand in August: the superhero epic “Avengers: Infinity War,” which brings the Marvel Universe to the edge of apocalypse, and the sardonic “Deadpool 2” with Ryan Reynolds. On a much smaller scale is Paul Schrader’s intimate and intense “First Reformed,” starring Ethan Hawke; the comic heist film “American Animals”; buddy comedy “Tag” with Ed Helms and Jon Hamm; and the indie Western drama “The Rider.” For cult-movie fans, there’s “Puppet Master: The Littlest Reich,” a revival of the killer-puppet direct-to-video franchise of the 1980s with Thomas Lennon and Michael Paré. Video on Demand, what used to be known pay-per-view, is essentially a streaming rental service and has become one of the most popular home-viewing choices for new movies. It is available through most digital cable and satellite systems. Most titles are also available through web-based VOD services like iTunes, Amazon Video, Vudu, Fandango and Google Play. Here are the notable arrivals coming to VOD in August. Dates are subject to change without notice.